Give shape to your style. Doing it has never been so simple. 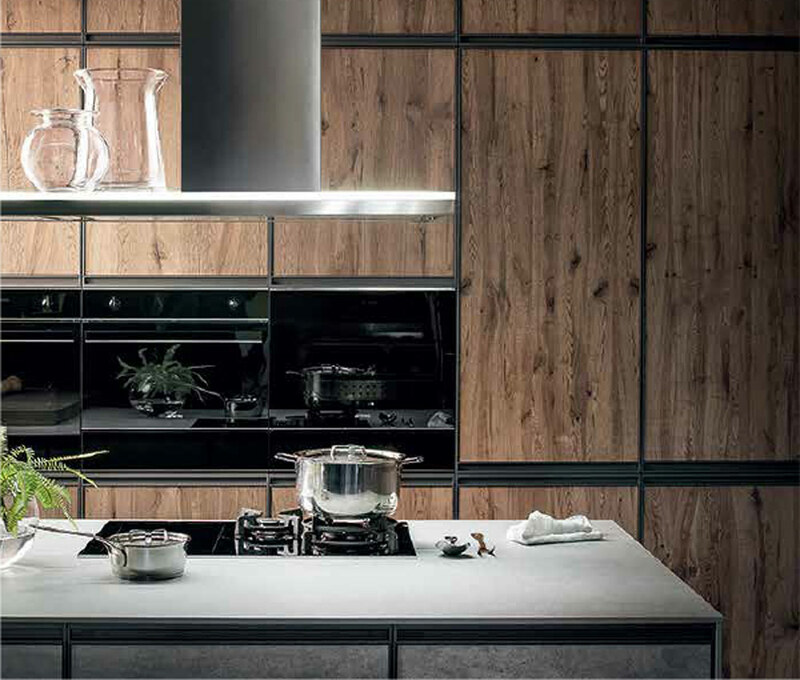 Modular kitchens by Arredo3 allow you to choose from many coordinated and complete solutions. With their versatility, they can provide furnishing solutions to suit your requirements of space, your budget and user experience. 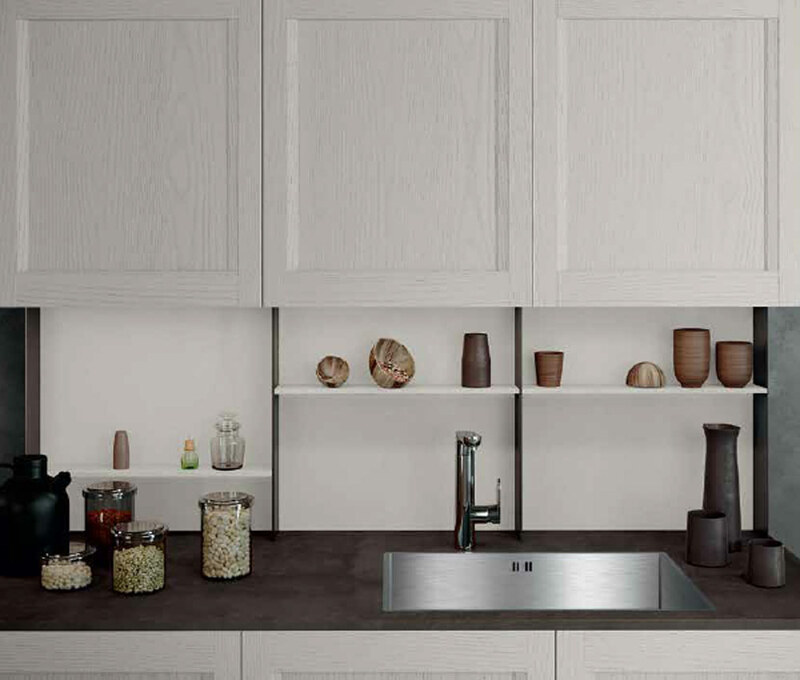 Our kitchens are produced with high-quality materials and attention to details typical of “Made in Italy”, thanks to a wide choice of modern and classic kitchens that can be combined with our extensive range of finishes and compositional systems.